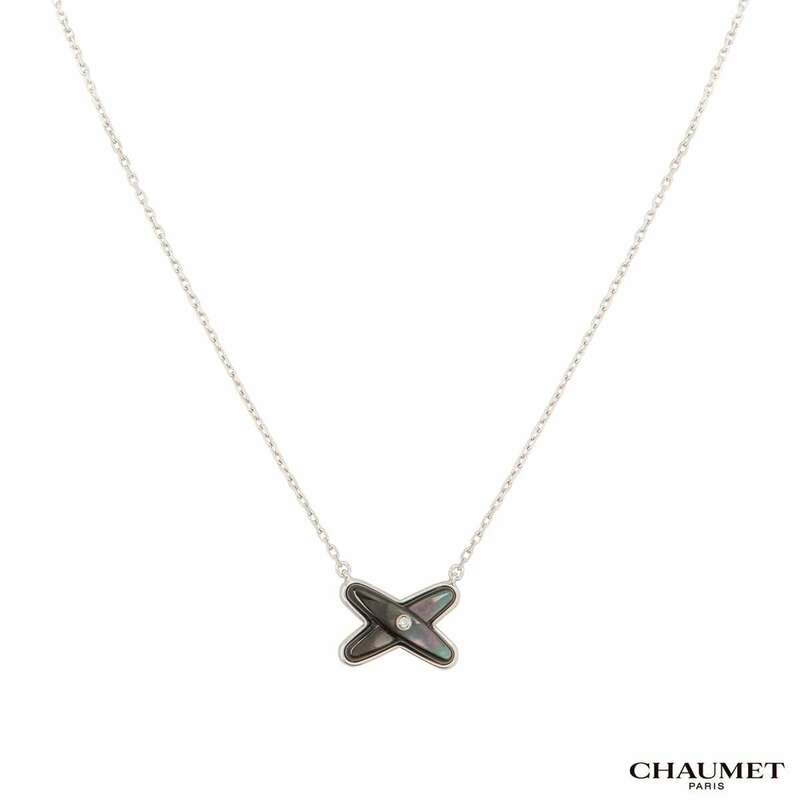 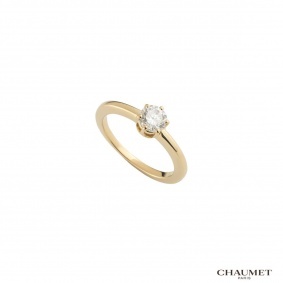 An 18k white gold pendant from the Jeux de Liens collection by Chaumet. 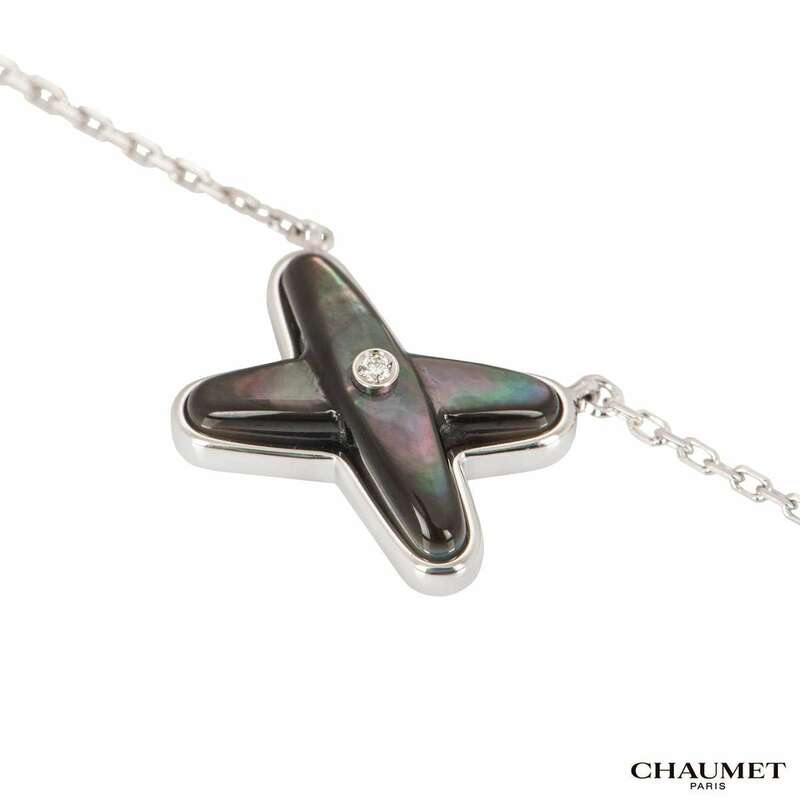 The pendant has a single round brilliant cut diamond set within a grey mother of pearl cross motif. 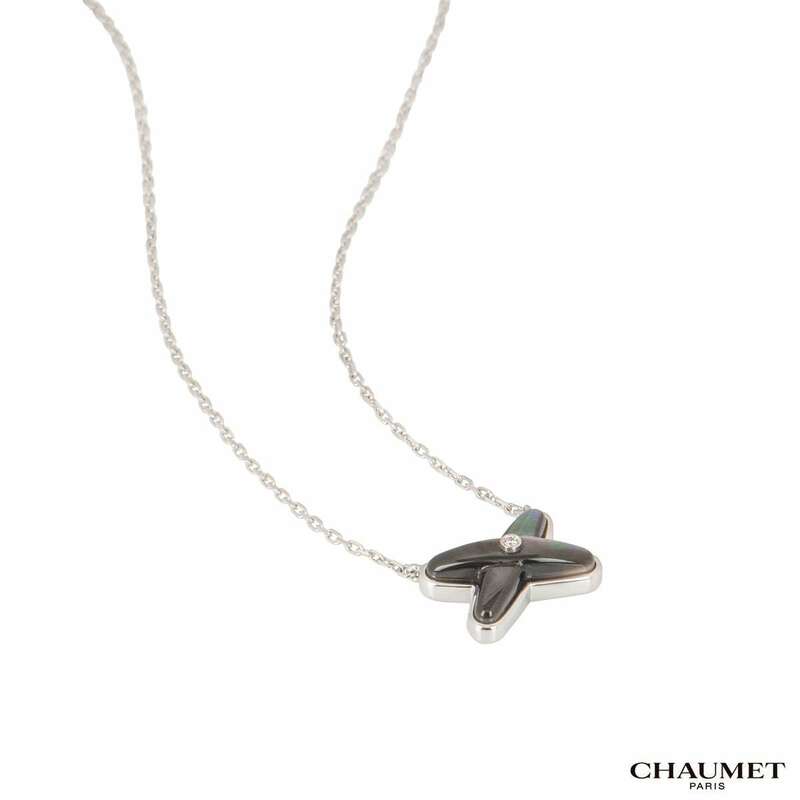 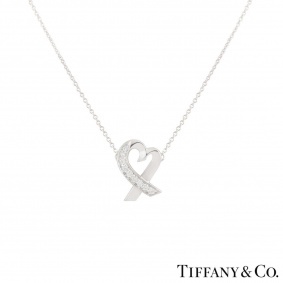 The trace link necklace features 3 adjustment rings and a lobster clasp. 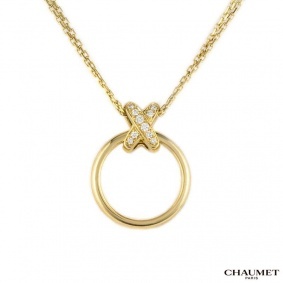 The necklace measures 16 inches in length and has a gross weight of 3.20 grams. The bracelet comes complete with a Chaumet presentation box and Chaumet papers dated March 2018.